2019 is a good year, because all our favorite heartthrobs are paying us a visit! This time, Jesse McCartney announced the Manila stop of his The Revolution Tour this coming july 13th at the New Frontier Theater. The announcement was made by Random Minds via social media. The pop singer rose to fame when his single "Beautiful Soul" came out in 2004, which was then followed by other hits such as "Just So You Know," "Leavin," and many more! His most recent singles "Better With You" and "Wasted" were released in 2018, both faring well in the global music charts. Jesse McCartney Live in Manila is brought to you by Random Minds. 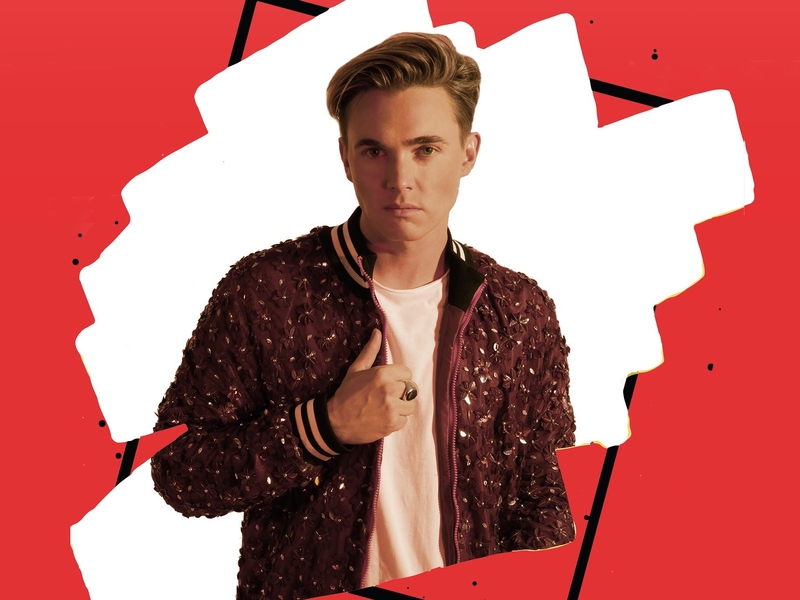 Who else is excited to see Jesse McCartney this July? Sound off in the comments!